On June 15, 2017 from 5:00 p.m. - 7:30 p.m., Grandville Avenue Arts and Humanities will be hosting their annual fundraiser at the Goei Center. 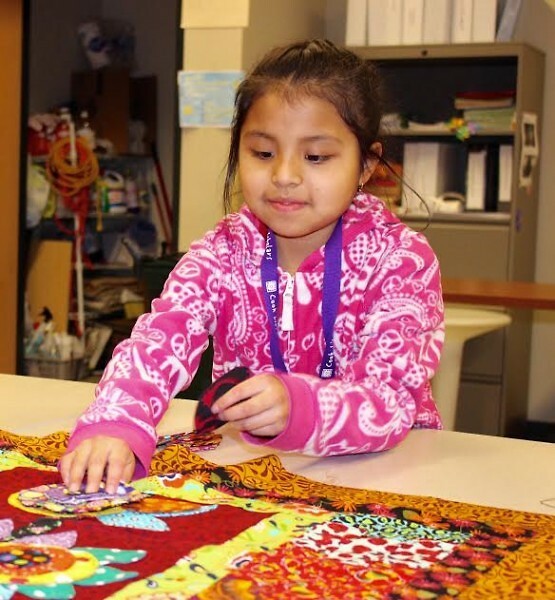 Every year, a group of Grandville Avenue Arts & Humanities students create handmade quilts to be auctioned off at the event. These quilts are prized auction items as this crafting tradition has been going on for over a decade. On June 15, 2017 from 5:00 p.m. - 7:30 p.m., Grandville Avenue Arts & Humanities will be hosting their annual fundraiser at the Goei Center. 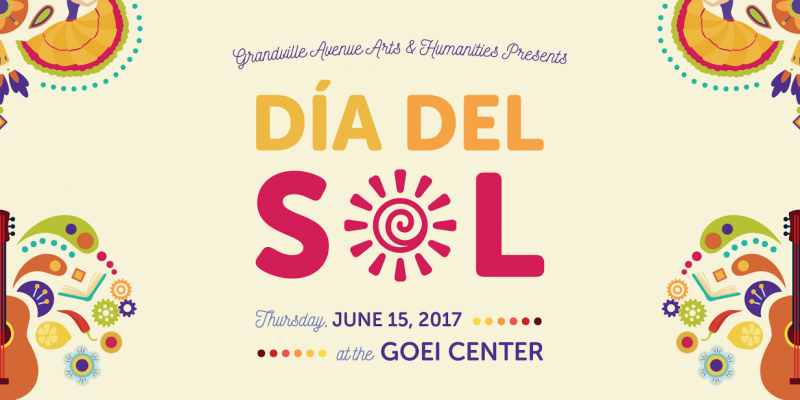 Día del Sol, or "Day of the Sun," is the nonprofit’s yearly celebration of the students, families, and vibrant culture within the Grandville Avenue community. The night will feature catering by San Chez, live music by local Latin music collective Cabildo, and performances by GAAH students themselves. Día del Sol will also hold its fan-favorite silent auction of artwork created by students and instructors. All proceeds will benefit GAAH's arts and education programs at the Cook Arts Center and the Cook Library Center. Grandville Avenue Arts & Humanities is an organization that provides arts and literacy programming to the Grandville Avenue neighborhood. The organization’s effective model is empowering for students and families alike as it spurs artistic creativity and academic growth. Tickets are $50 and can be bought online here.